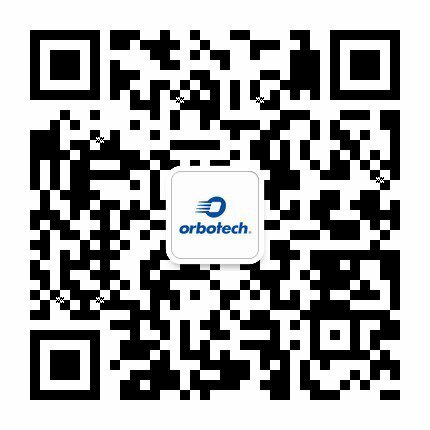 Orbotech's SPTS Technologies provides advanced wafer processing solutions to the world's leading semiconductor and microelectronic device manufacturers. We make electronics possible. SPTS is committed to the sustainable management of environment, health, and safety (EHS) as a core business principal.